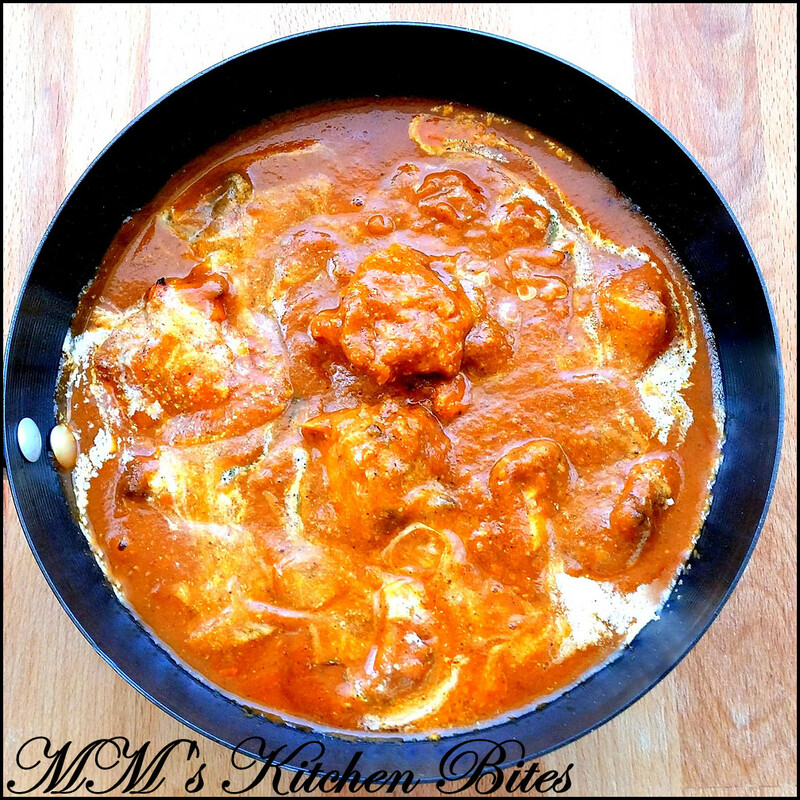 MM's Kitchen Bites: Chicken Tikka Masala...Celebrating National Curry Week!! Chicken Tikka Masala...Celebrating National Curry Week! !